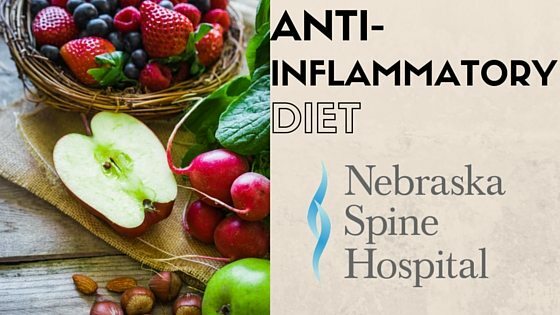 Consuming a balanced and varied diet is beneficial for your entire body, including your spine. 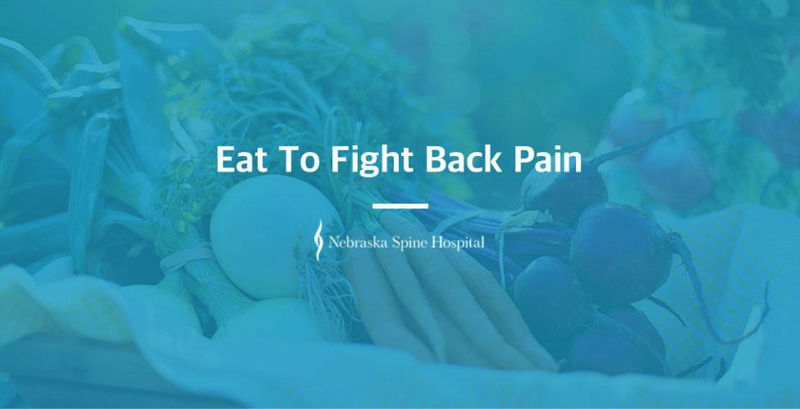 Nourishing your spine with the proper nutrients can help prevent back pain and improve your body’s ability to heal itself. With new research showing pizza may help you lose weight, it’s difficult to think about ever having to eat anything else! 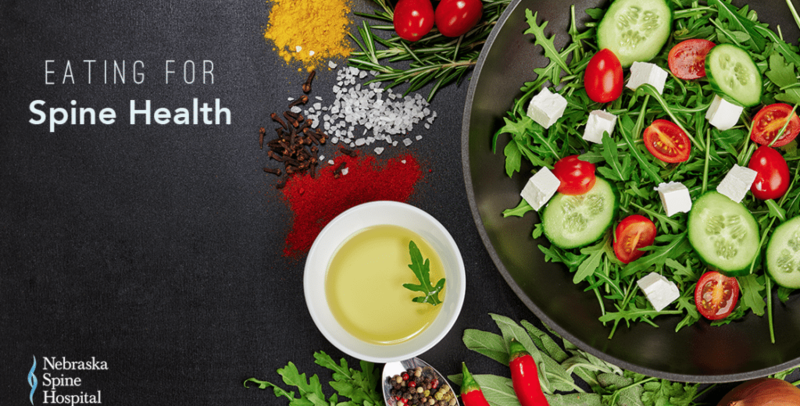 However, we know now more than ever that the food you eat can, and will, have a major impact on your physical and emotional health. Dieticians have discovered certain foods can actually cause more harm than good.